Super Lawyers, in conjuction with Philadelphia Magazine, has released it’s Top 100 Lawyer Lists for Pennsylvania and Philadlephia and, for the third time in four years, MacElree Harvey Personal Injury and Car Accident Attorney Tim Rayne has made the list. Super Lawyers uses a Four Step Process to create a credible, comprehensive and diverse listing of outstanding attorneys including: Peer Nominations, Evaluation of the Candidate Pool, Blue Ribbon Panel Review and Final Selction. No more than 5% of all attorneys are selected for inclusion in Super Lawyers. Tim is proud to have been included both in Super Lawyers and in the Top 100 for Philadelphia and Pennsylvania in 2012, 2014 and 2015. 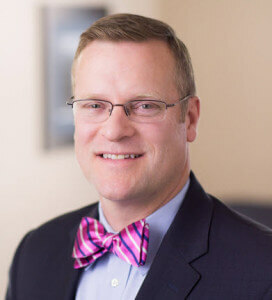 Tim Rayne is a Car Accident and Personal Injury Lawyer based in Chester County with offices in Kennett Square and West Chester, Pennsylvania. To get advice regarding your accident case or insurance claim contact Tim at 610 840 0124 or [email protected] or check out Tim’s website at https://timraynelaw.com.